At K.B. 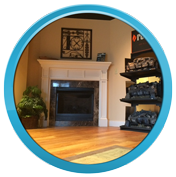 Johnson, we are not just a propane and oil company; we are your local home comfort and commercial propane partner. Propane is an amazingly versatile fuel, and whether you use it to heat your home, cook your food or warm your crops, we want to be your trusted source for propane and prompt, expert propane equipment service. In business since 1921, K.B. Johnson offers residential, commercial and agricultural propane delivery and service in portions of Wake, Harnett, Johnston, Chatham and Lee counties in North Carolina. 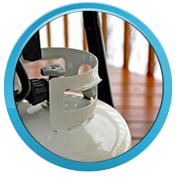 In addition to propane tank refill, we sell and install a full range of propane appliances, including propane heaters and propane water heaters. If you use propane or heating oil in your home, at your business or on your farm, you deserve a propane company that puts its customers first. When you do business with K.B. 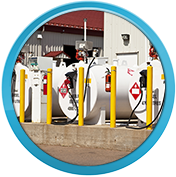 Johnson, you can rest assured that we will always deliver your fuel promptly and safely, and you can depend on us to be there for you whenever you need us.